A police chief in northern Idaho is proposing hiring incentives to attract more officers to his department. The Coeur d'Alene Press reports Police Chief Lee White has proposed adding incentives to entry-level positions for people who have experience at other law enforcement agencies. White presented his "Lateral Officer Recruitment Program" to the city's General Services Committee on Monday. He says many qualified applicants with several years of experience are reluctant to move to Coeur d'Alene and find themselves at the bottom of the food chain. He says the program would give an officer coming from an agency that is as big or bigger than Coeur d'Alene credit for every two years of experience. If the agency is smaller, three years will equal one year with Coeur d'Alene. 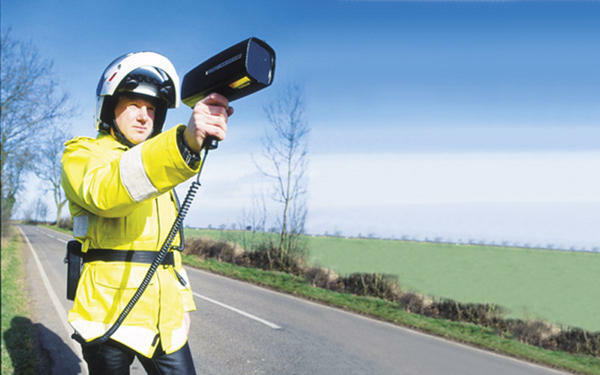 Police in Idaho are trying to change speed traps by eliminating the "trap" part of the process. 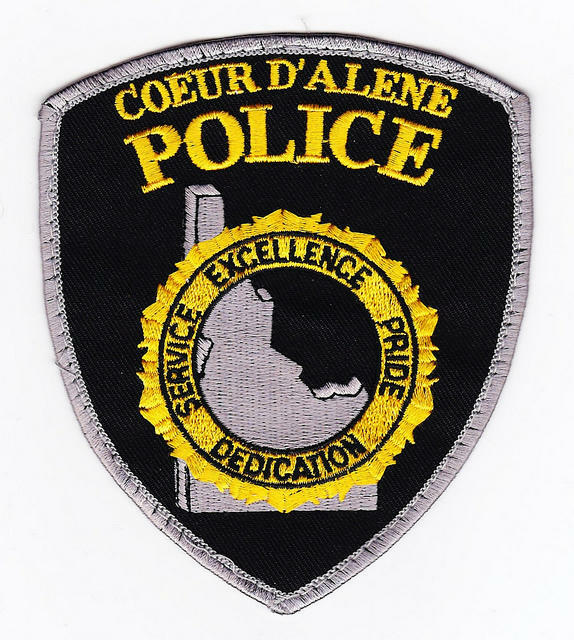 The Coeur d'Alene Press reports that local police have started posting officers' locations on the department's Facebook page. Coeur d'Alene Police Chief Lee White says officers aren't out to ticket drivers but to keep the public safe. White says the idea came from a fellow police chief who says the program was effective in his department. White says the posts are an easy way to educate people about traffic safety law.